What would you like to see the END of? We want you to make creative videos to the theme "What would you like to see the end of?". To you that might be ending traffic, jetlag, pollution, ironing, cold winter mornings, etc! The whole END7 campaign is summarised by the line "Together we can see the end". Your video must use the supplied end frame featuring END7's tagline, "We can’t end everything but we can END7 diseases by 2020". Be creative: your video should be funny, or surprising, or clever, or interesting, but most of all engaging - we want videos people will share to help promote END7's cause. We are looking for videos that are short and punchy. The tone should be positive and shouldn't focus on the negative impact of the diseases. Any music you use should be your own original music, or you must have the license to use the audio commercially without limitations or restrictions. creativecommons.org has some helpful information about commericial licensing music for video. You must include a link to the source of any licensed music when you upload your video. Submissions must be uploaded before July 17, at 23:59 GMT. An additional runner-up will also be selected from the 10 finalists based on audience voting. The winner will get a once in a lifetime opportunity to travel to one of the affected regions in Africa or Asia to film a documentary for the END7 campaign. The prize will include two airfares, travel expenses/per diem, a small production budget of $2,000, as well as the opportunity to collaborate with multi-award winning documentary filmmaker Jon Blair while making their film. The winner and two runner-ups will also each receive an Apple Mac laptop, complete with editing software. 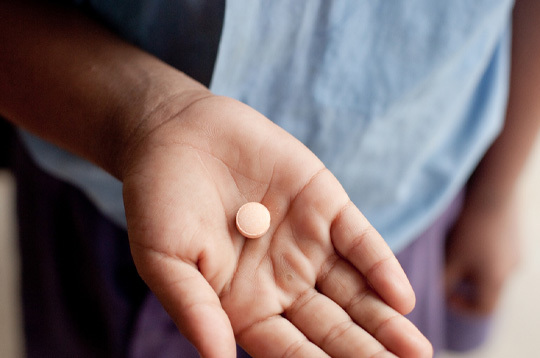 END7 is on a mission to see the end of 7 neglected tropical diseases by 2020. The great news is that with your help we really can end this suffering for good. The campaign is led by the Global Network for Neglected Tropical Diseases (globalnetwork.org), an initiative of the Sabin Vaccine Institute. The Bill & Melinda Gates Foundation is the primary funder. 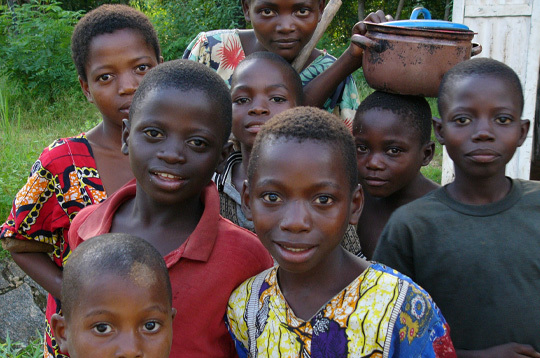 1 in 6 people worldwide, including over half a billion children, have these parasitic and bacterial diseases living and breeding in their bodies. They stop children from going to school. They stop parents from going to work. And they take away any chance these communities have of lifting themselves out of poverty. Without treatment, they can lead to lifelong disabilities and suffering. The great news is we've got the solution. And it's simple. 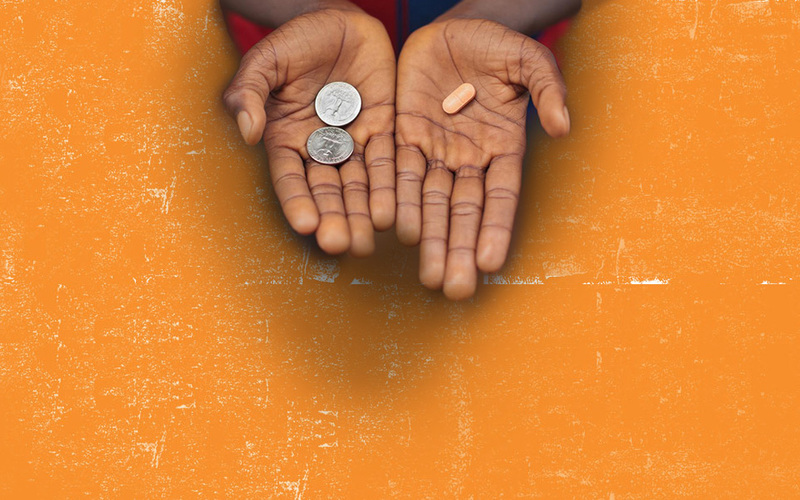 All it takes is a packet of pills and all it costs is 50¢ to treat and protect one child for one year.